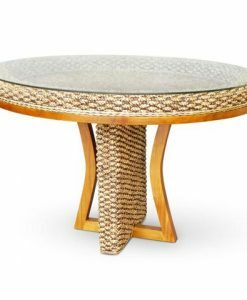 Rattan table and wicker table from Natural Rattan Furniture will fulfill your cozy corner. 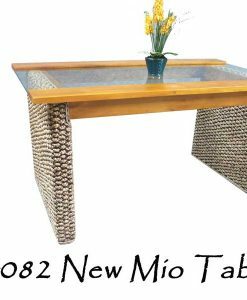 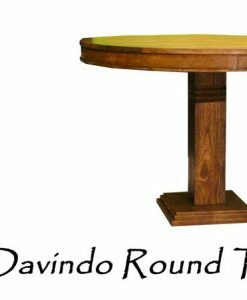 Complete your home built with comfort and natural ambience with our table. 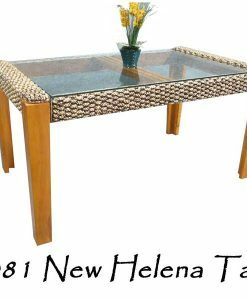 Emphasizes comfort without forgetting beauty. 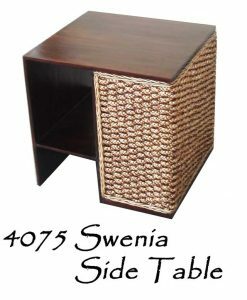 With additional cushion and pillow for extra comfort of table and wicker table. 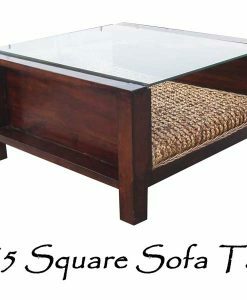 We are welcome if you importer, project manager, wholesaler, also retailer or even personal use to complete your furniture stock. 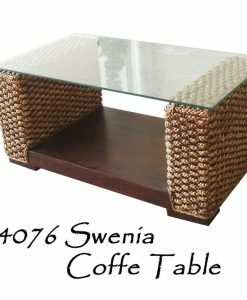 Certainly, we will help you to realize the dream home concept. 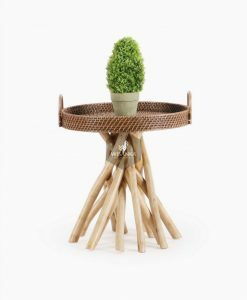 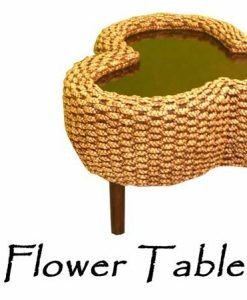 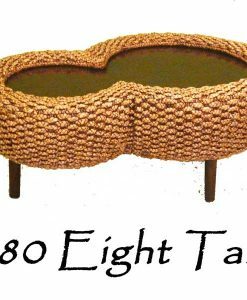 If you have a new creative idea and taste of your rattan table or wicker table, we also welcome with custom design and modification. 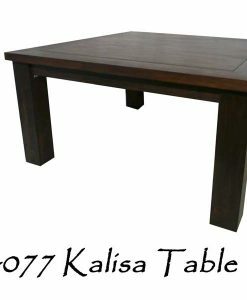 Our table is handmade by craftsmen. 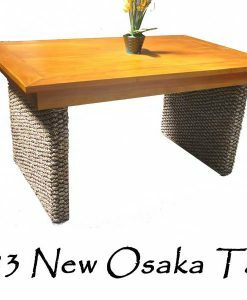 Experience in the furniture industry for more than two decade with full strong team works we believe that we can bring quality on you.